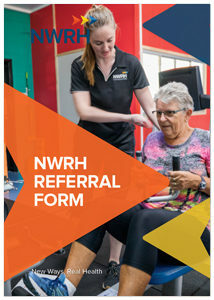 A partnership of NWRH, James Cook University and the remote Aboriginal communities of Doomadgee and Mornington Island; funded by the Federal Governments’ “Breaking the Cycle” Initiative. 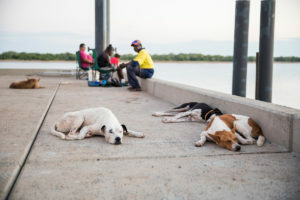 This collaborative research project addresses the consequences of chronic alcohol and other drug use in remote Aboriginal communities, and the pervasive cycle of re-offending identified as a key consequence. 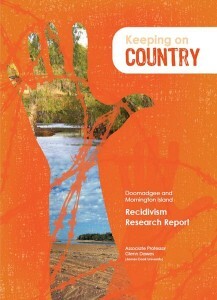 Recommendations stemming from research promote a different approach to reduce re-offending rates at a community level; including diversionary programmes such as on country bush camps and support for former offenders when they return to their communities. 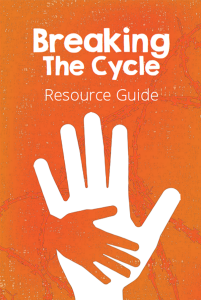 With the communities determined to drive innovative solutions forward, a resource package and documentary stemming from recommendations have been created to assist in delivering a powerful message on the importance of breaking the cycle. 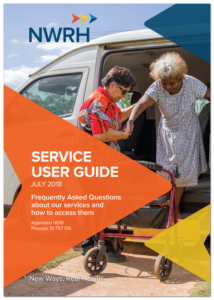 Promoting and supporting the benefits of a community-based co-design of services to improve health outcomes in remote Aboriginal communities North and West Remote Health and James Cook University look forward to sourcing partners to further develop and expand this initiative.